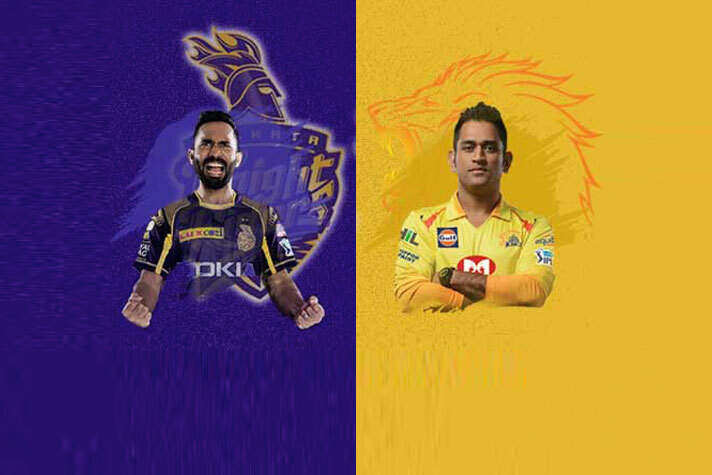 In Match 29 of VIVO Indian Premier League 2019 (IPL 2019), Kolkata Knight Riders will lock the horns with the Yellow army Chennai Super Kings at the Eden Garden, Kolkata tomorrow at 4 pm. The KKR vs CSK IPL 2019 match will be played on April 14, 2019. The KKR vs CSK IPL 2019 match will be played at the Eden Garden, Kolkata. The Kolkata Knight Riders vs Chennai Super Kings ( MI vs RR ) IPL match will begin at 4:00 PM IST. 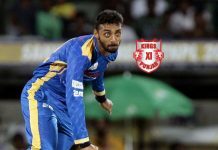 Chennai Super Kings: Harbhajan Singh, Shane Watson, Dwayne Bravo, MS Dhoni (c), Suresh Raina, Ravindra Jadeja, Murali Vijay, Karn Sharma, Kedar Jadhav, Ambati Rayudu, Imran Tahir, Faf du Plessis, Deepak Chahar, Sam Billings, Mohit Sharma, Shardul Thakur, Dhruv Shorey, Scott Kuggeleijn, Monu Kumar, Mitchell Santner, Chaitanya Bishnoi, N Jagadeesan, Ruturaj Gaikwad, KM Asif. 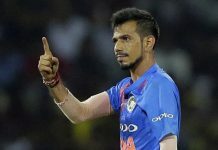 Delhi Capitals: Shreyas Iyer (capt), Shikhar Dhawan, Prithvi Shaw, Rishabh Pant, Amit Mishra, Ishant Sharma, Kasigo Rabada, Axar Patel, Chris Morris, Colin Munro, Avesh Khan, Bandaru Ayyappa, Harshal Patel, Nathu Singh, Sandeep Lamichhane, Trent Boult, Hanuma Vihari, Jalaj Saxena, Keemo Paul, Rahul Tewatia, Ankush Bains, Sherfane Rutherford, Colin Ingram and Manjot Karla.